My dedication to legalizing medical marijuana results from personal experience. My daughter has epilepsy, and although she was always compliant with her medication, she continued to have occasional seizures. When she moved to California for her job, and had yet another seizure, she met with a neurologist, who recommended that she join a medical marijuana dispensary. That was in 2000. She has not had another seizure since. But she cannot come home to visit us in Florida. 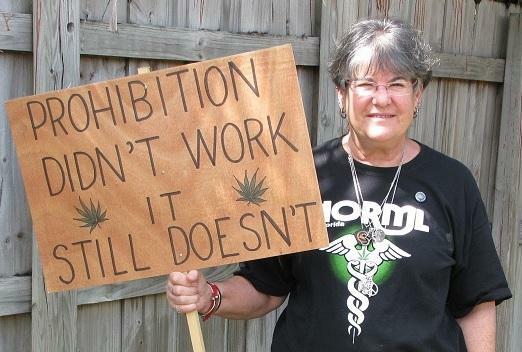 Because of our marijuana laws, she cannot legally maintain her doctor-recommended medical regimen.